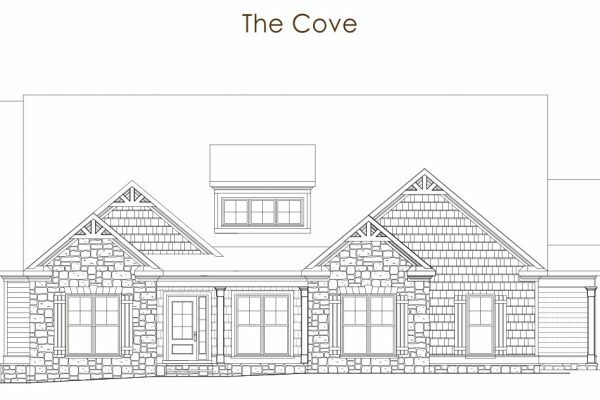 A comfortable enclave of homes priced from the $500's. 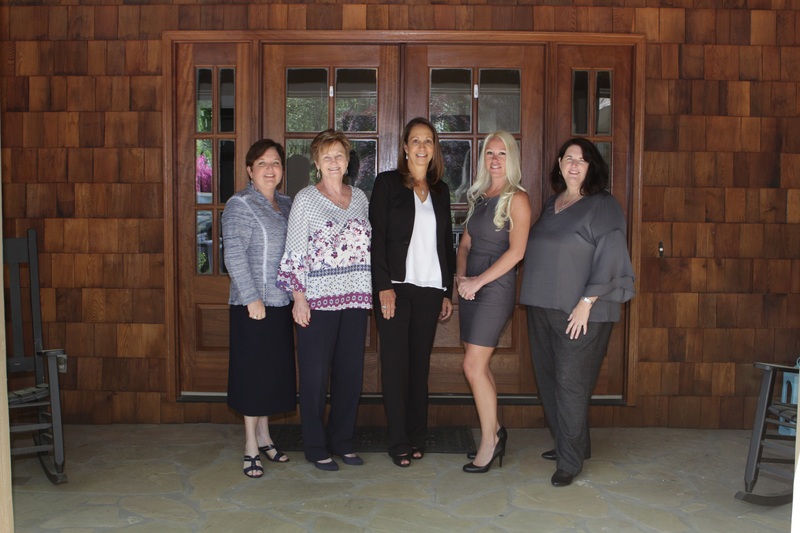 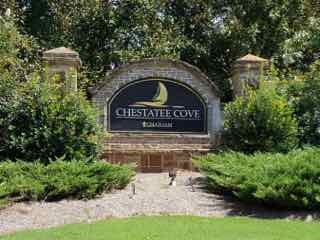 Welcome Home to Chestatee Cove! 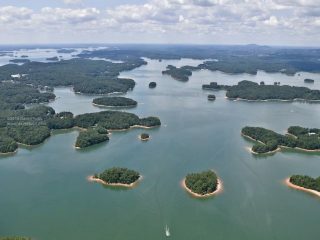 Located within minutes of Georgia 400, Chestatee Cove is an impressive lakefront community set on the banks of Lake Lanier. 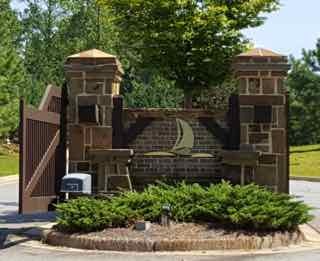 This incredible neighborhood offers lakeside, lake view, mountain view, and natural home sites on acre lots. 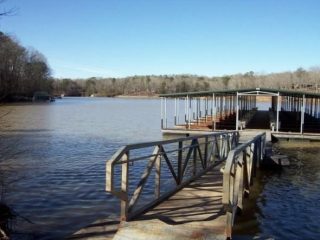 A limited number of slips in the community dock are available for purchase. 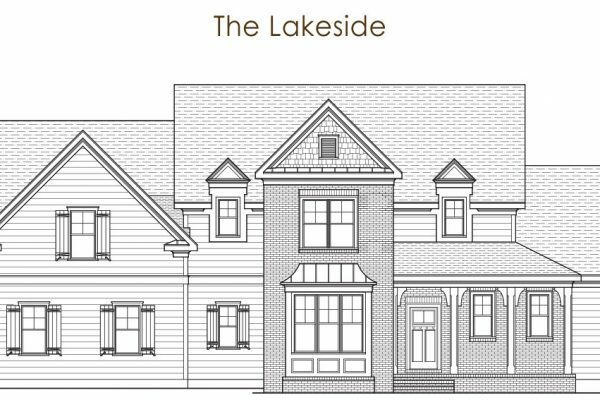 Enjoy lakeside living at its best in a brand new semi-custom home built by Lowe Properties, a well-established local builder known for the care and quality put into each and every home! 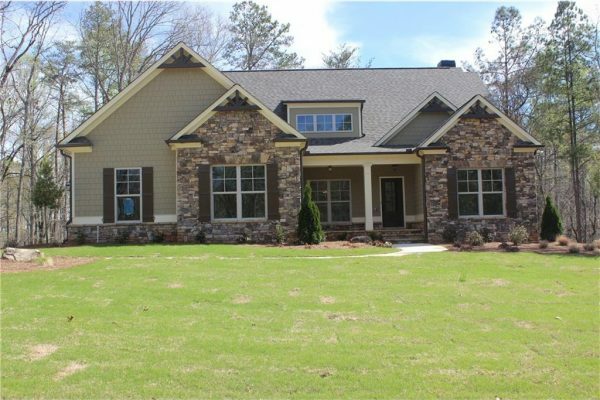 Homes in Chestatee Cove showcase your personal style. 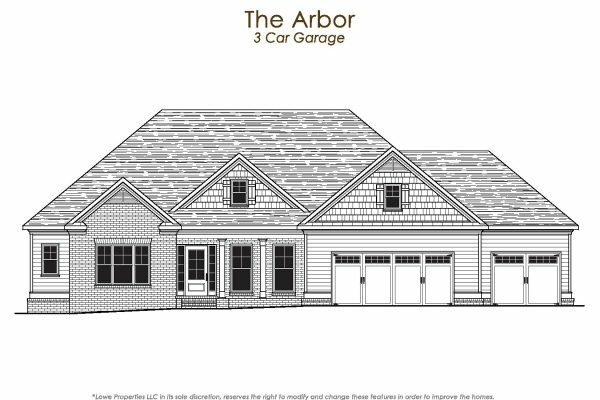 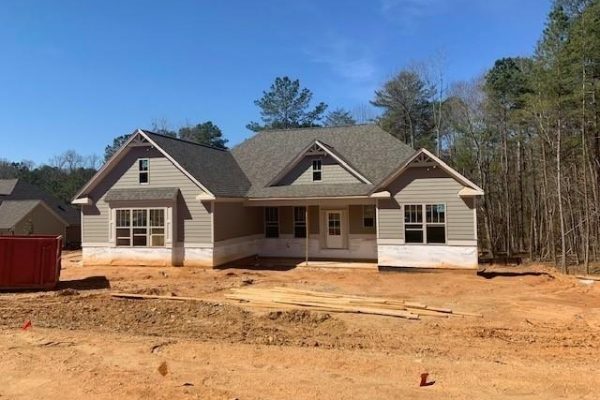 Craftsman style homes sit on large one acre lots and feature open floor plans, large chef’s kitchens with stainless steel appliances and granite counters, site finished hardwood floors, energy features, and low maintenance exteriors. 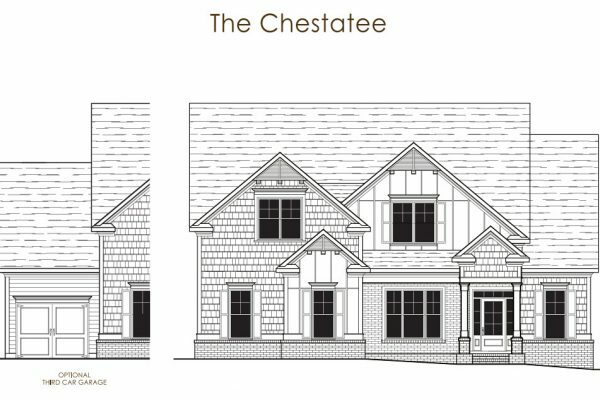 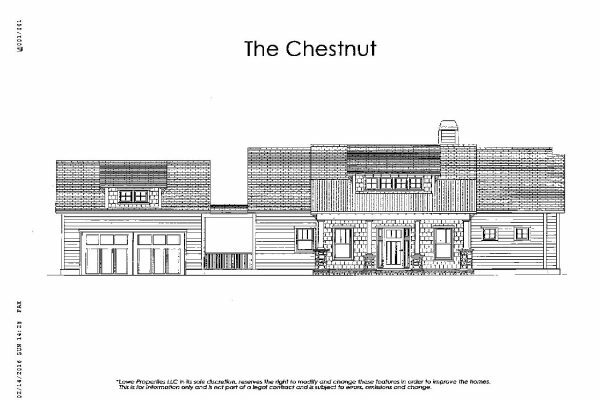 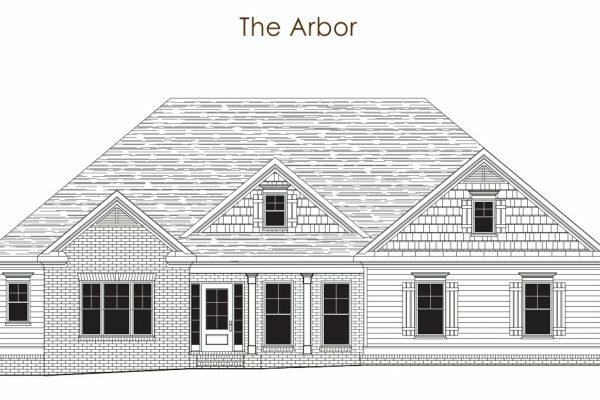 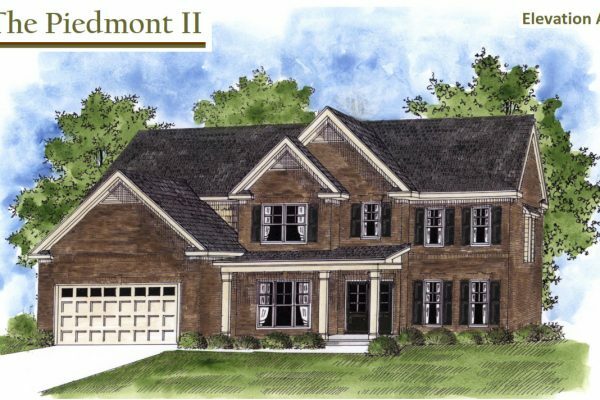 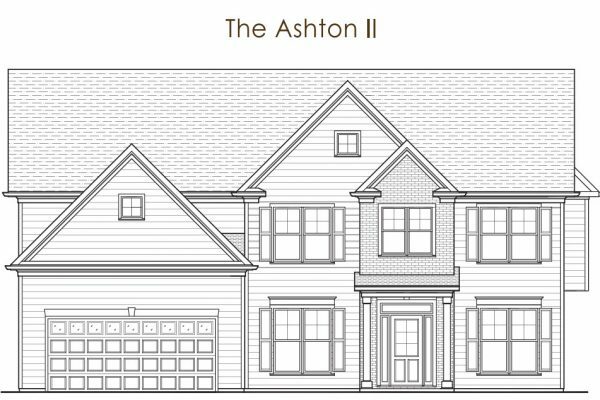 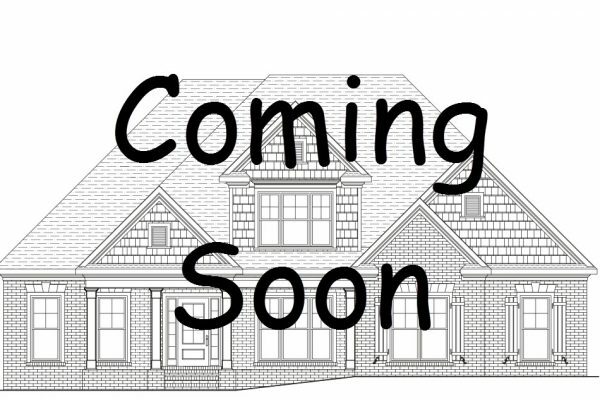 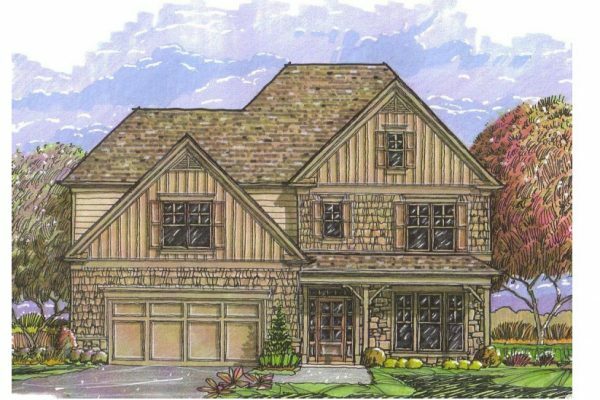 The homes at Chestatee Cove are everything you have been waiting for!